Signature Armenta Midnight oxidized sterling silver. 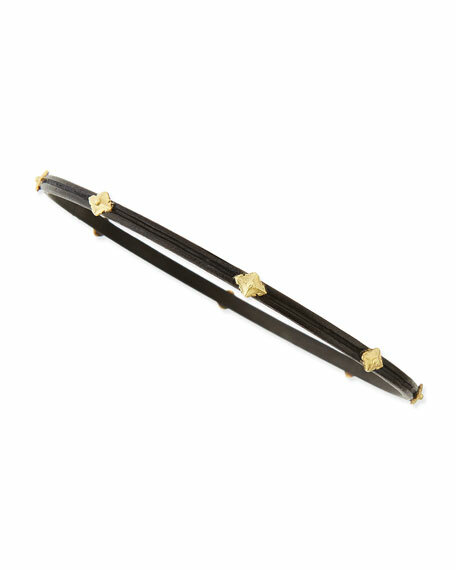 18-karat yellow gold Cravelli stations. For in-store inquiries, use sku #2097941.